From the impishness of kittens, to the regal mystery of adult cats, our feline companions never cease to captivate our hearts and imagination. 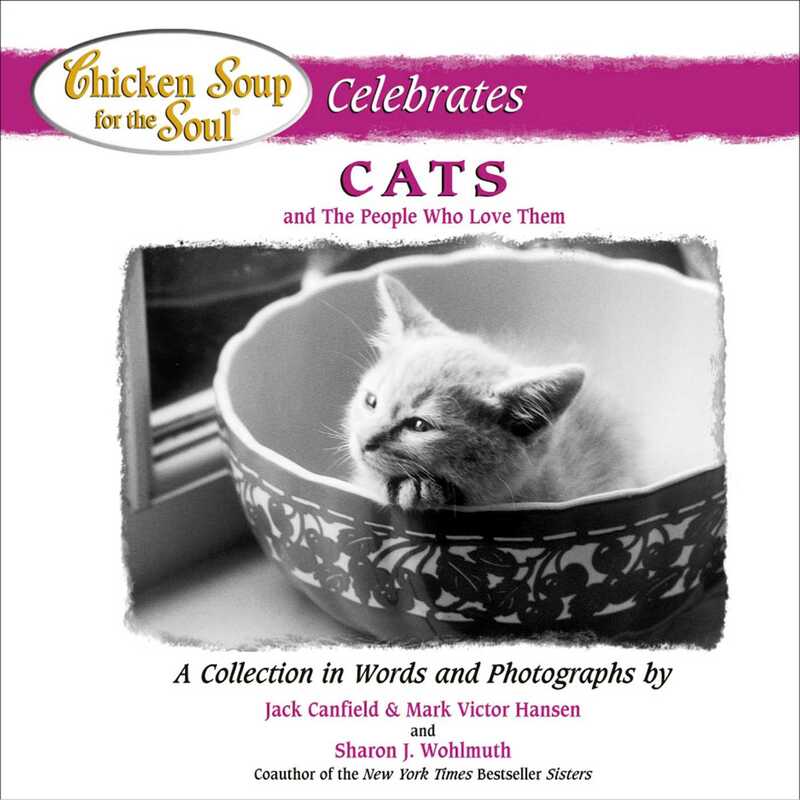 This wonderful volume celebrates the moments we share with our feline friends—those both tender and amusing. It reminds us of the unique idiosyncrasies that keep us in their thrall: their independence and their affection, their mystique, their playfulness and, yes, even their disdain. Deep down, all cat lovers know that the animals they love are great big lions in disguise. This romantic notion is captured in the photographs, stories, poems and witticisms that grace these pages.